ISLAMABAD, Oct 31 (APP): Minister for Planning and Development Ahsan Iqbal has said Pakistan Tehreek-i-Insaf’s politics of agitation was a hurdle in the way of economic stability of the country. Speaking in TV program, he said Pakistan was heading towards progress, prosperity through China-Pakistan Economic Corridor (CPEC) like projects while PTI, for the sake of politics, was pushing the country into crisis. He said the government had never stopped any political party, including PTI, to stage protest for three and a half year but now PTI had a plan to lockdown Islamabad which could not be allowed. The minister said it was responsibility of the government to keep the capital city open and functional, and that the rule of law would be maintained. 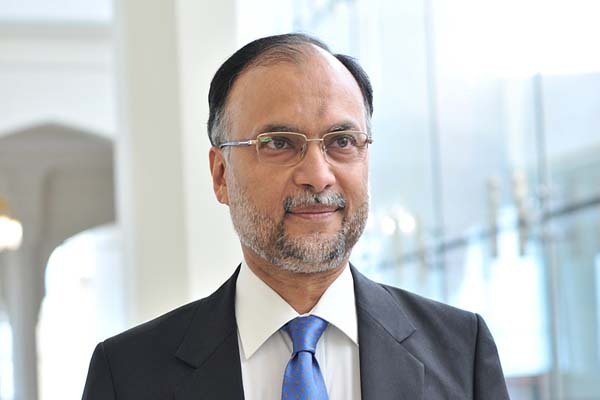 Ahsan Iqbal said the Prime Minister, who was elected by the people of Pakistan, would not resign on the demand of a political party that had been rejected by the masses through votes time and again.